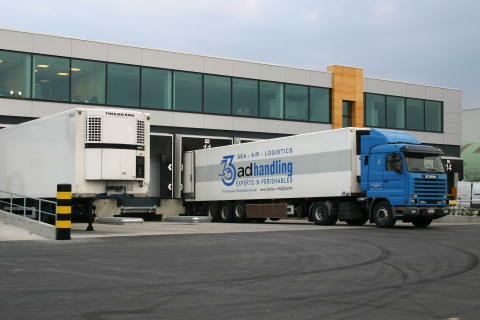 International freight forwarding and logistics company Panalpina is to acquire the Belgian companies Adelantex and AD Handling, specialized in the handling of perishables imports in Brussels, Liège and Ostend. 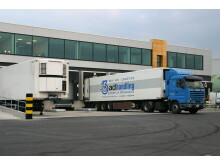 The move follows similar acquisitions in Germany and the Netherlands earlier this year. This latest transaction involving Belgium’s market leader will further strengthen the Panalpina Perishables Network in Europe and the company’s global end-to-end offering for fresh produce. Panalpina will acquire the Belgian companies Adelantex NV and AD Handling NV, subject to conditions. The companies reached a respective agreement on December 18, 2017. With a presence in Brussels and Liège, Adelantex handles approximately 75,000 tons of air freight imports per year, and manages ground handling at Brussels Airport, customs clearance and the onward distribution in Europe. The 46 staff of Adelantex serve roughly 200 customers across Europe that import fruits, vegetables, flowers, fish and plants into the region. 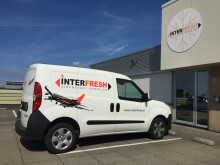 The vast majority of perishables are imported via Brussels Airport where Adelantex operates a warehouse directly on the tarmac with 1,600 m2 of cold storage. A quarter of the overall volumes are imported via Liège Airport and Ostend Airport. 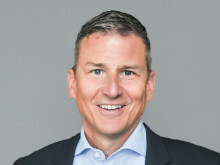 “As the undisputed market leader in perishables air freight imports in Belgium, Adelantex will benefit from Panalpina’s global footprint and leading position in the perishables market to continue to grow and expand internationally,” says Jozef Mergan, CEO and majority shareholder of Adelantex and AD Handling. Adelantex was founded in 1992, originally as a road haulage company, and today is fully-owned by the company’s four directors. Once the deal is closed, Kris Poels will join Panalpina as country head of Perishables in Belgium and Luxembourg. Jellen Bosmans and Igor Vandyck will also remain in the company with positions in finance and operations, respectively. Mergan will support Panalpina in further developing its global perishables business. “Our Perishables Network is expanding rapidly. After the acquisitions in Kenya, Germany and the Netherlands earlier this year, we are now delighted to welcome new perishables experts in Belgium,” comments Bruno Jacques, Panalpina’s managing director for Belgium and Luxembourg. The companies have agreed not to disclose any financial details of the deal. The worldwide transport of perishables constitutes a huge market where Panalpina is aiming to become the leader. By 2020 the company, under the umbrella of the Panalpina Perishables Network, aims to be the preferred global supplier of perishables logistics, offering customers in both origin and destination countries complete end-to-end solutions on a global scale. The success factors for this accelerated and concentrated push into perishables are the company’s global coverage, dedicated perishables experts in key markets, and the unique Panalpina Charter Network. The company’s perishables activities originated in Latin America and were then extended to Europe and Africa. The Panalpina Perishables Network currently spans over 20 key countries, with a clear plan to double the network to cover all regions. Panalpina übernimmt die belgischen Unternehmen Adelantex und AD Handling, welche auf die Abfertigung von importierten Frischwaren in Brüssel, Lüttich und Ostende spezialisiert sind. Die Akquisition folgt auf ähnliche Transaktionen in Deutschland und den Niederlanden früher im Jahr. 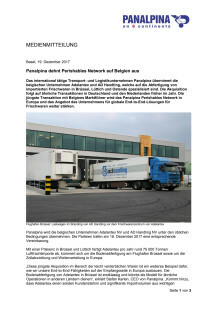 Die jüngste Transaktion mit Belgiens Marktführer wird das Panalpina Perishables Network in Europa weiter stärken.